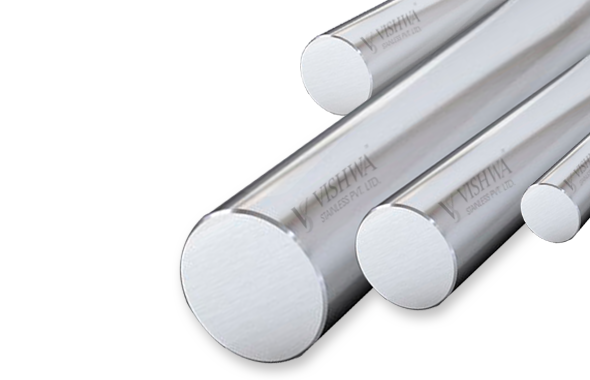 Stainless Steel Precision Bright Bars – Vishwa Stainless Pvt. Ltd.
Vishwa Stainless Pvt. Ltd. specializes in manufacturing Precision SS Bright Bars. Vishwa Stainless Steel Pvt. Ltd. is one of the leading manufacturer and suppliers of Precision Stainless steel Bright Bars in India and it is our premium product. These bars are finished using precision equipments and are processed using the ultra-modern combined lines to ensure that the size tolerance and surface roughness are achieved as desired by the client.